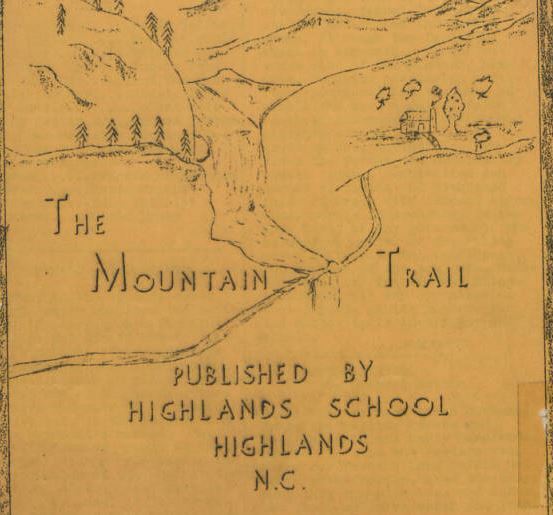 Thanks to a new contributing partner of the North Carolina Digital Heritage Center, Highlands Historical Society, the Galax News, a local newspaper published for the summer residents of Highlands, and yearbooks and a student newspaper from Highlands High School are now available on DigitalNC. The Galax News was published weekly by the Galax Theater in downtown Highlands with news about what was going on in the town for the summer. 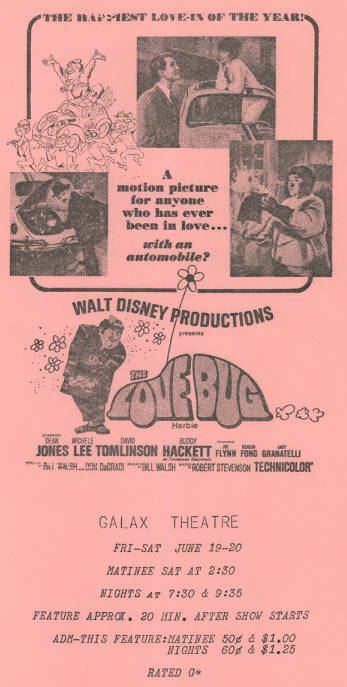 Listings of what movies were showing were naturally a regular feature in the paper, as well as information about what events were going on at the local churches, festivals in town, who was renting their house out for the summer to who, who was arriving or leaving town, and even the guest list of the local hotels for the week. Advertisements for local businesses are also a key component. The issues available online date from 1952 through 1971. Materials from Highlands High School are now online as well. Yearbooks dating from 1941 to 1964 are available as are issues of the student newspaper, The Mountain Trail, dating from 1938 to 1974.